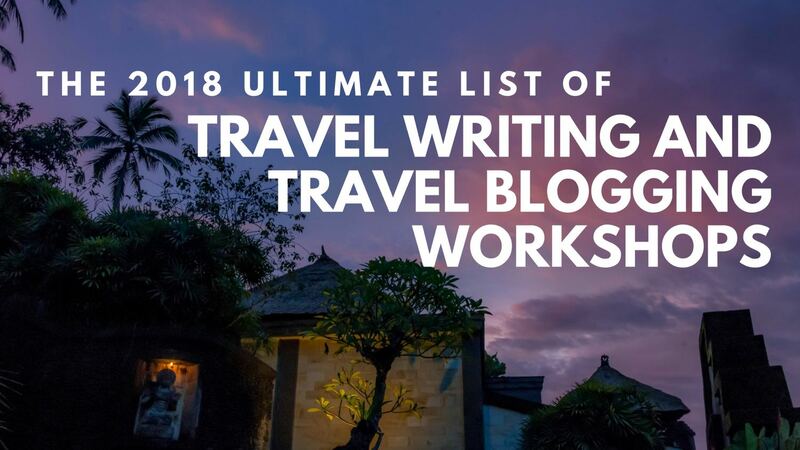 Here's our list of travel writing workshops you should check out for 2018, including a couple of our own. 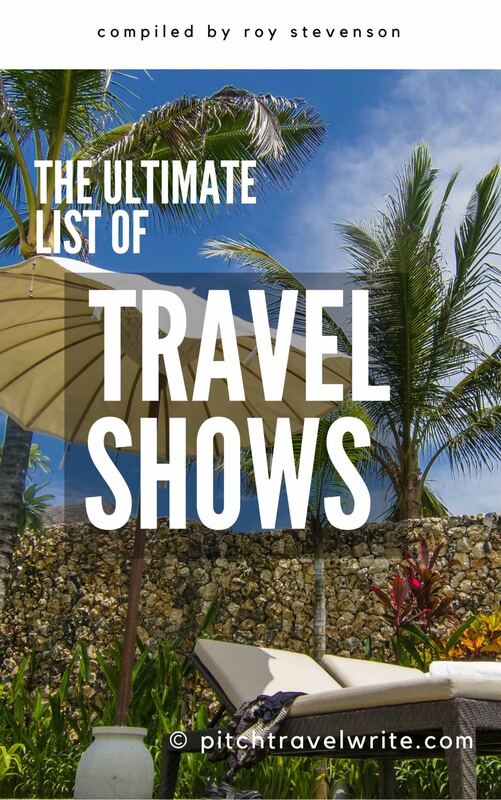 There's sure to be one that fits with your schedule and interests. 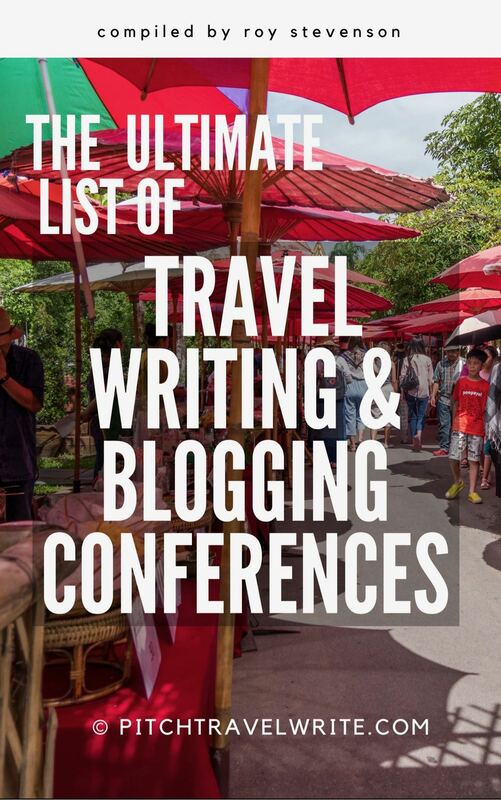 This list includes live workshops and writing retreats, online courses and destination workshops. At the time of publication some workshop dates and details had not been announced. Please check back via the link to the organization’s website periodically to get updates. 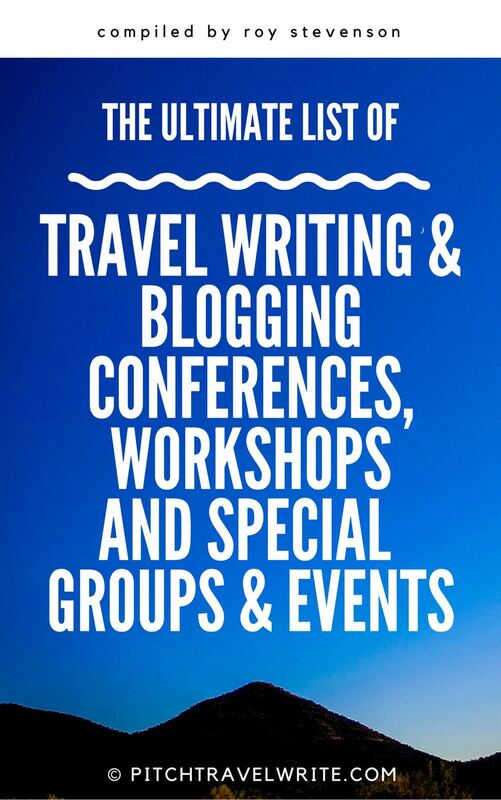 The Complete Travel Writing & Marketing Master Class is an exclusive program where we'll explore, in detail, every single step of my travel writing, pitching and selling strategy. Other workshops gloss over the details, but that’s not how we do things around here. You will walk away from this program knowing exactly how to get sensational paid trips around the world and sky-rocket your travel writing success – even if you’re starting at $0. interaction between your instructors and fellow writers. 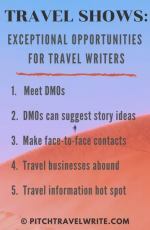 Travel writing, Food writing and Wine writing are some of the most appealing genres of nonfiction, calling on all of an author’s skills—dramatic scenes, character sketches, concrete detail, point of view, scene by scene construction—to compose compelling, engaging travel narratives. This six-day intensive class in Italy will introduce you to essential techniques of travel, food and wine writing and give you expert, insider advice about how to submit and publish finished travel stories. Our Travel Writing & Photography Retreat in Hoi An, Vietnam, is a 6-day destination workshop that includes training, photography, cultural excursions, culinary experiences and more. This one-of-a-kind destination retreat includes creative travel writing and photography workshops to provide the skills you need to be a successful travel writer. Vietnam’s gorgeous UNESCO World Heritage City of Hoi An offers unforgettable experiences to inspire your writing. Have you always wanted to become a travel writer? With our Travel writing & Photography Retreat the world is your classroom. Learn the craft of travel writing while touring an extraordinary destination. No experience is necessary; just bring an open mind, a laptop or pen or pencil and notebook, and your creative sense of curiosity. You’ll tour local attractions and experience the culture — all while learning the craft of travel writing from a seasoned travel journalist and photographer. Part of each day is dedicated to instruction, while the rest is for touring the destination with your travel writing instructor and photographer. We give our group plenty of free time to get out and discover their own stories. Along the way, we offer classes to help you write personal travel memoirs and stories you can keep for yourself, share with friends and family on social media, post on a blog, or publish professionally. Our classes will help you write about the trip you’re on, and also past and future journeys. The techniques we teach won’t just help you write better; they’ll help you travel better too — with richer awareness and deeper insights into the places you visit. Our retreat is open to writers of all skill levels. These workshops allow some flexibility to the student. 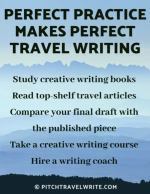 In a 10-week course, travel writing could be taught via online, in-person or one-to-one coaching. Prices will vary, according to the type of instruction. In addition to courses, first-time and repeat registration fees are added in the price. Online courses start January 16, 2018. Check back periodically as more dates are added to Travel Writing, Level 1. Detailed information can be found on the Gotham Writers Workshop website. 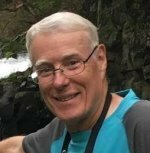 Become a travel writer under the instruction of Peter Carty in either one-day workshop or four-week evening classes. 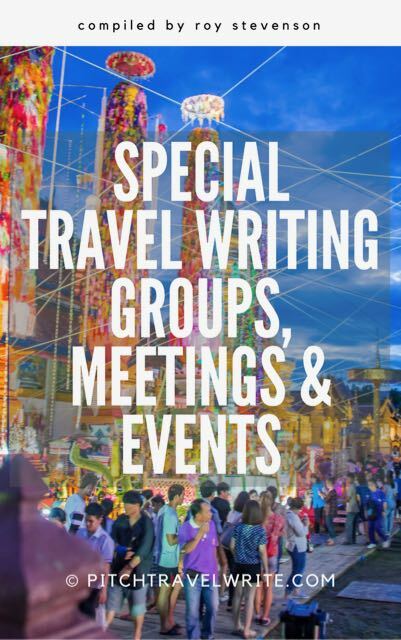 The one-day travel writing workshop is scheduled on January 27. The four-week evening classes is set for January 31 to February 21, 2018. Distance learning option is also offered, too. Check their website for further details. "Would you like to convey the wonder, frustration, humour, and stories of your travels to others? Would you like to see your travel writing in print? Take the first step on this journey - join award-winning national newspaper journalist Dea Birkett and renowned author Rory Maclean on a day-long Travel Writing Workshop. Every Workshop also has a guest editor from a national publication. The small, intensive Workshops are designed for beginners and those with some experience of travel writing. Whether you want to be published in top national newspapers or write a book about your trip, the Travel Writing Workshop will help you on the road." Australian Rob McFarland offers workshops in Sydney, Melbourne, & Brisbane. The next course in Sydney will probably be offered in March or April. Contact Rob via email for updates. Covering more material than the workshop. For example, the travel photography topics are covered in a whole section. Additional opportunities for feedback, providing two story reviews rather than one. Working at your own pace from home. Various classes are offered, some self-paced instructions with 9 video lessons, while other sessions offer up to 17 video lessons. Check each description closely. More information can be found on the Media Bistro website. Leyla Alyanak tells how she has used writing to support herself while traveling solo around the world, and gives you the basics in this free online course so you can get started. The self-paced course will help you navigate through the maze of travel writing. You can start anytime and finish according to your schedule. The table of contents indicate six lessons plus additional course, resources, and comparison chart. "Traveling the world and writing about it at the same time sounds like a dream career. With the right set of skills, you can turn an article into a reader's escape—no travel required. When you take this six-week workshop, you'll discover how to become a travel writer by exploring the different types of articles you can write and developing your writing style. You'll learn tips such as how to take your own photographs. Use this workshop to draft an article that keeps readers captivated and garners interest from travel editors." You can access these courses on your own pace with a computer, tablet or smartphone. The online access allows writers to work with expert instructions to learn about writing techniques and gain invaluable feedback from instructor and/or peer students. "Talk to any traveler and you’ll discover a common story. The moment after experiencing the beauty and joy of traveling, they realize they want to do it again and again. This is why the owners of Superstar Blogging started blogging and decided to give up everything to see the world." Over the years, bloggers have mastered the skills of writing, film, and photography. Superstar Blogging provides courses and access to leaders in blogging.